Truly, is there anything better than getting a good nights sleep. Let’s face it, a really good mattress is the game changer. I bought my son the Casper Mattress when he was in college. Now he is on his own living in New York City. Yesterday, he sent me a text that he needed some design help with the decor. 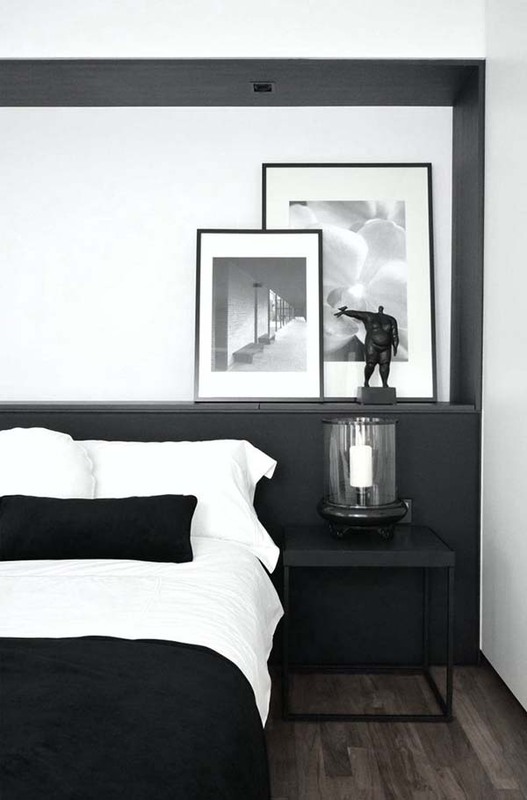 While the above image is not intended for his room, I went about gathering images and a few tips for you when setting up a bedroom for sweet sleep. Granted, at his age, he’s out late and up early for work, but nonetheless it is still incredibly important to feather a room for sweet sleep. Invest in linens and a throw. White bedding is always my choice. I love the selection at Casper. Not only do they make mattresses but great sheets and pillows too. 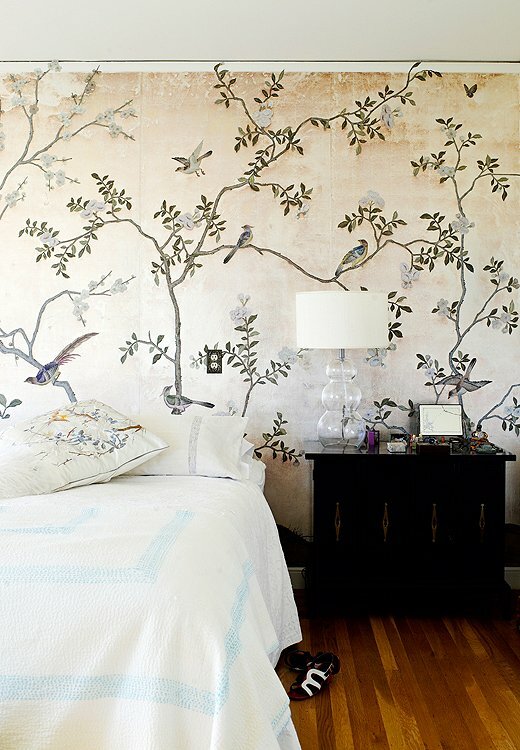 Make a priority list for your bedroom. Firstly, a really good investment is a bed frame. Secondly, a pair of night stands and lamps. 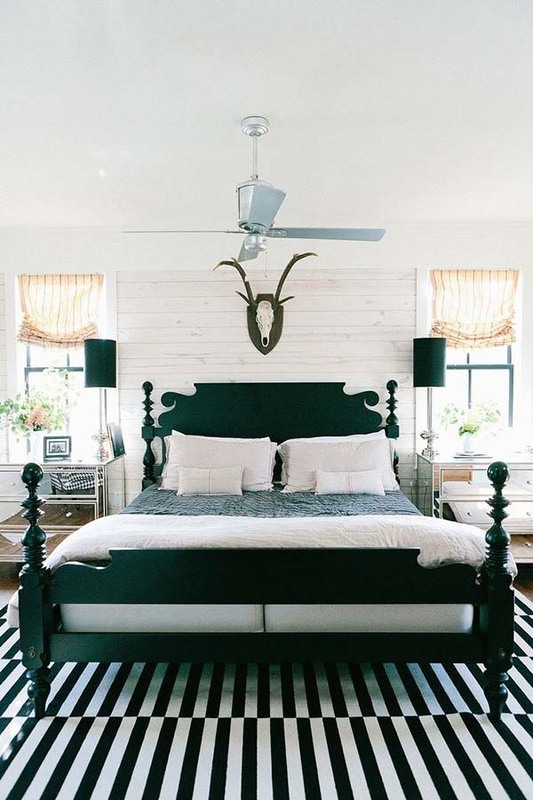 A rug sets the stage and shades with blackout linings are a must for deep sleep. 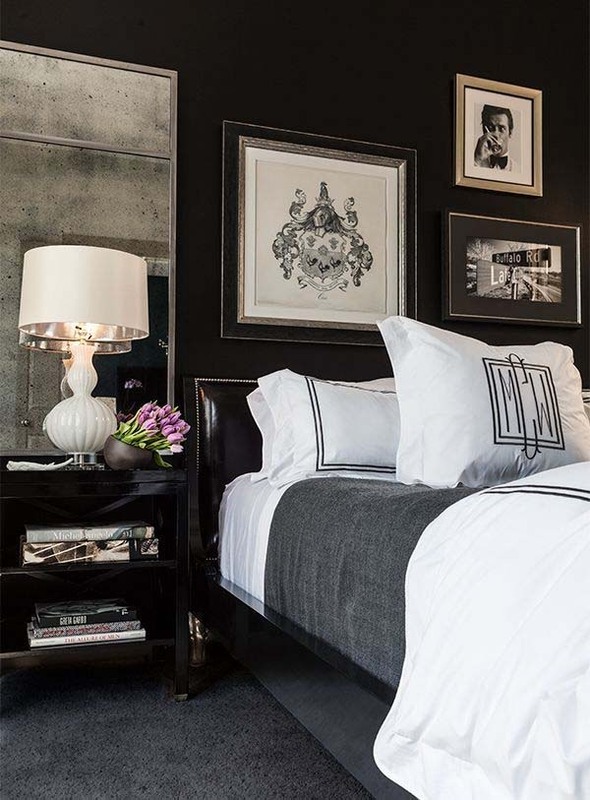 A color palette of black and white is easy to achieve and looks effortless and sophisticated. Black walls really are elegant. A gallery of framed personalized artwork dress things up and good lamps are investments that stand the test of time. Monogrammed linens make wonderful gifts. Start with one pillow sham and simply add to your bedding trousseau over time. 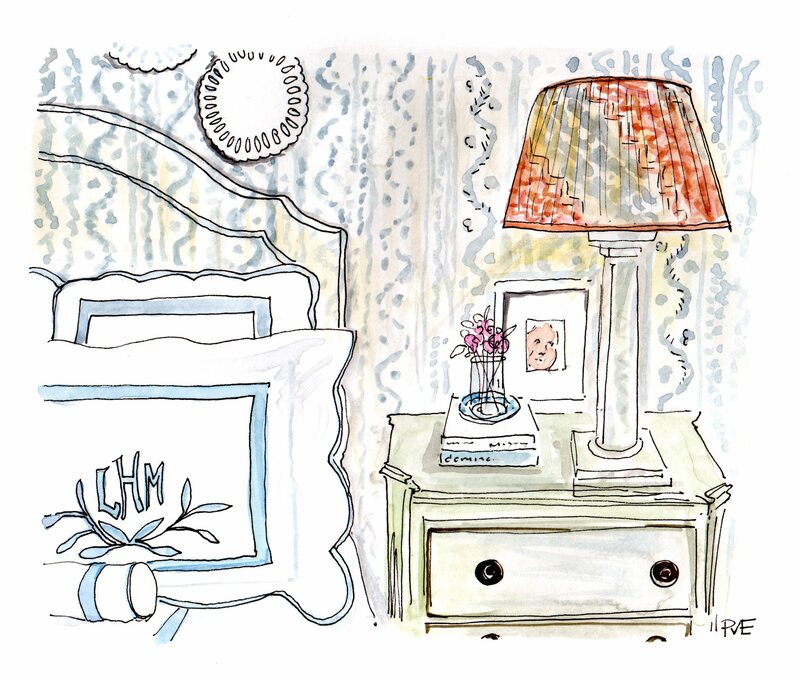 A bedside table tells a story so gather books, a small vase of fresh flowers and a framed photo of someone you love. Even if you might suffer from insomnia, counting sheep should all add up to a sweet spot to get 4o winks. Tell me, what makes your bedroom sweeter?